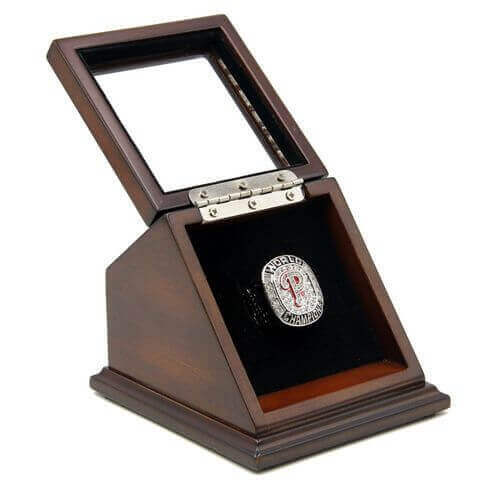 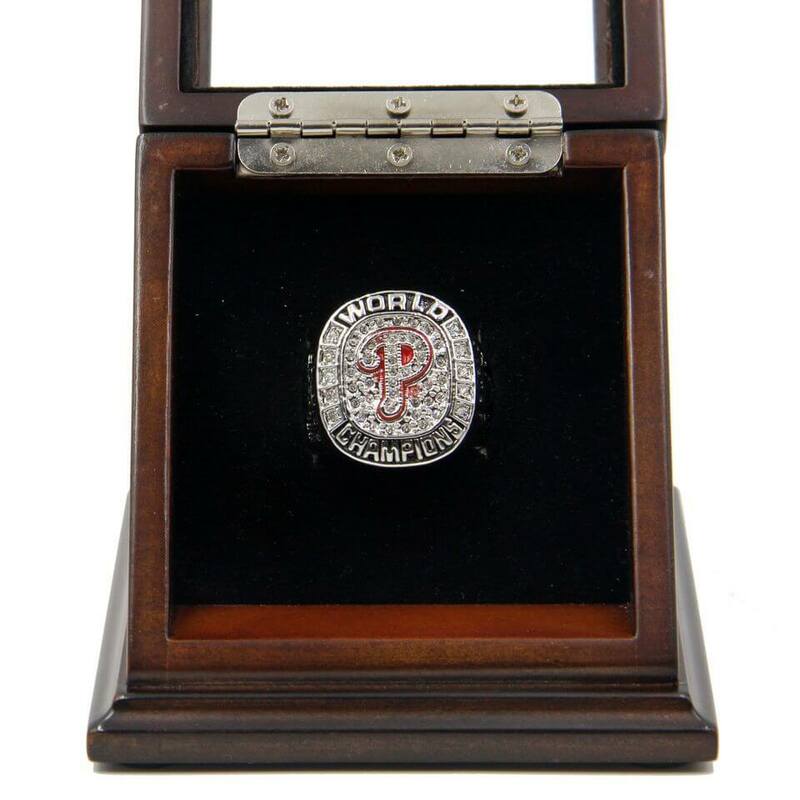 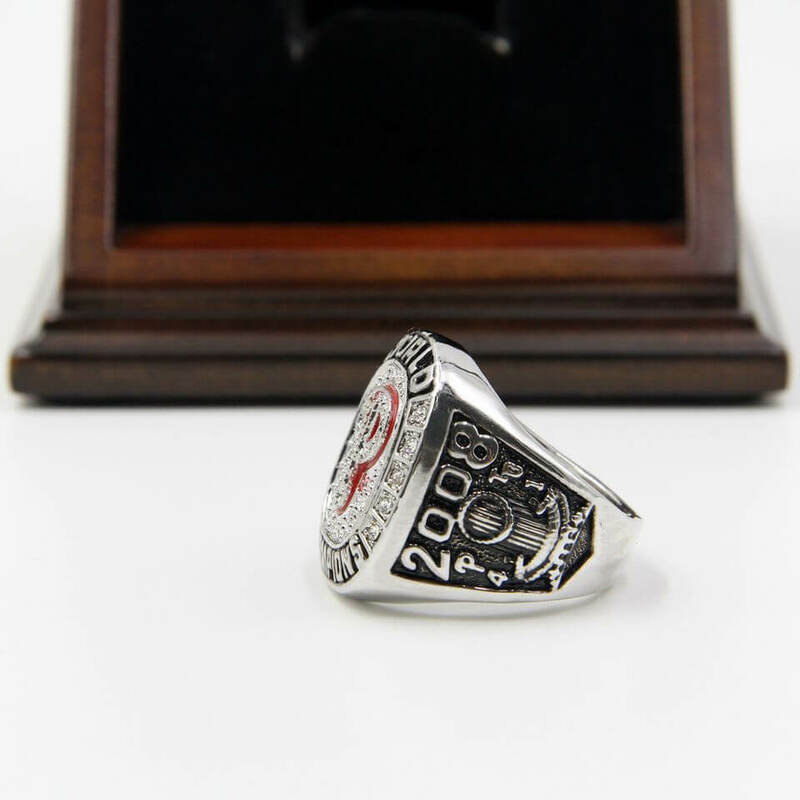 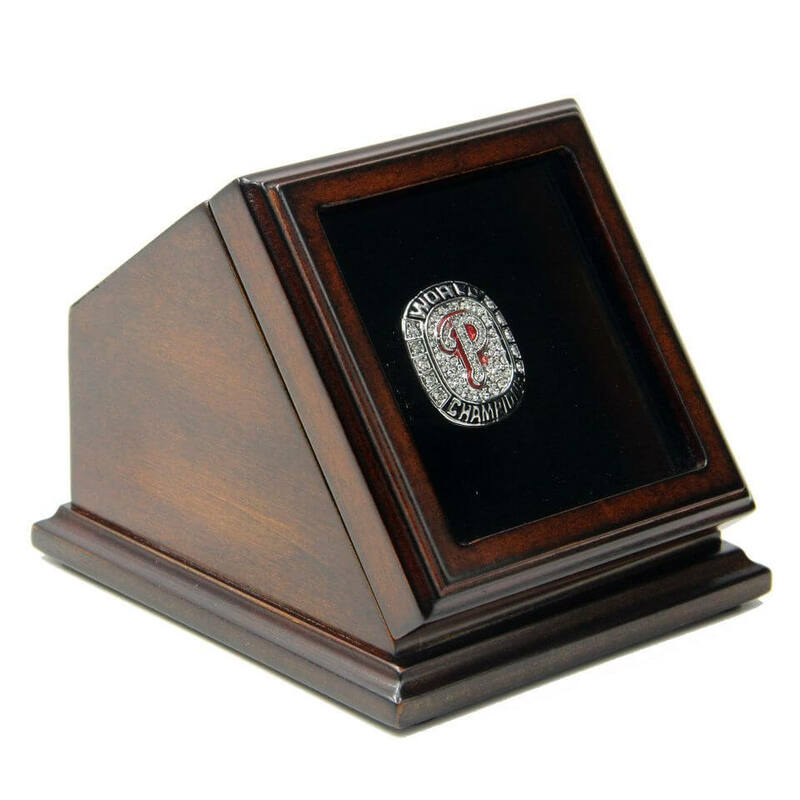 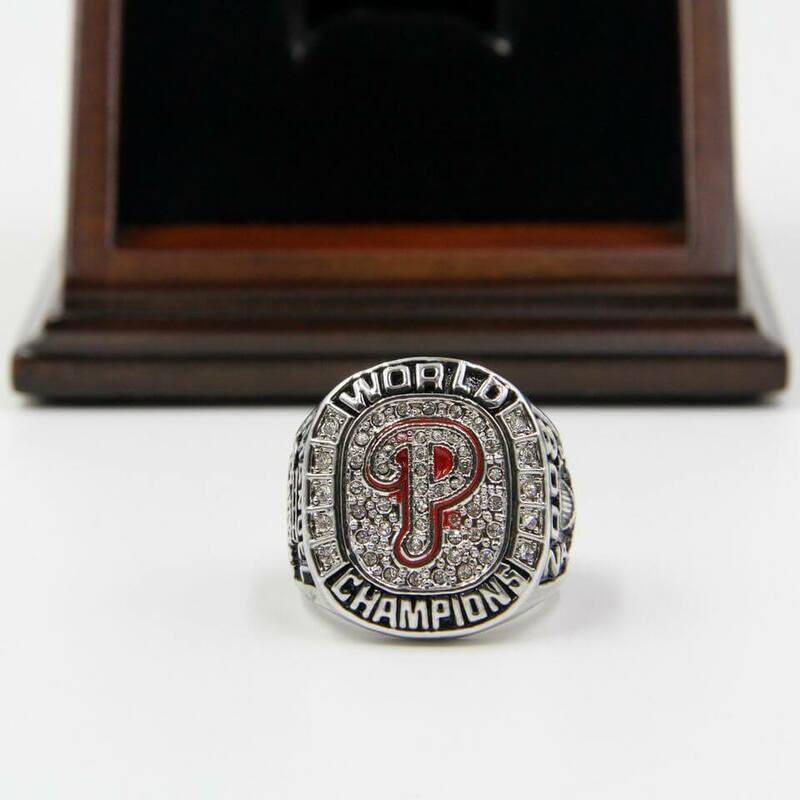 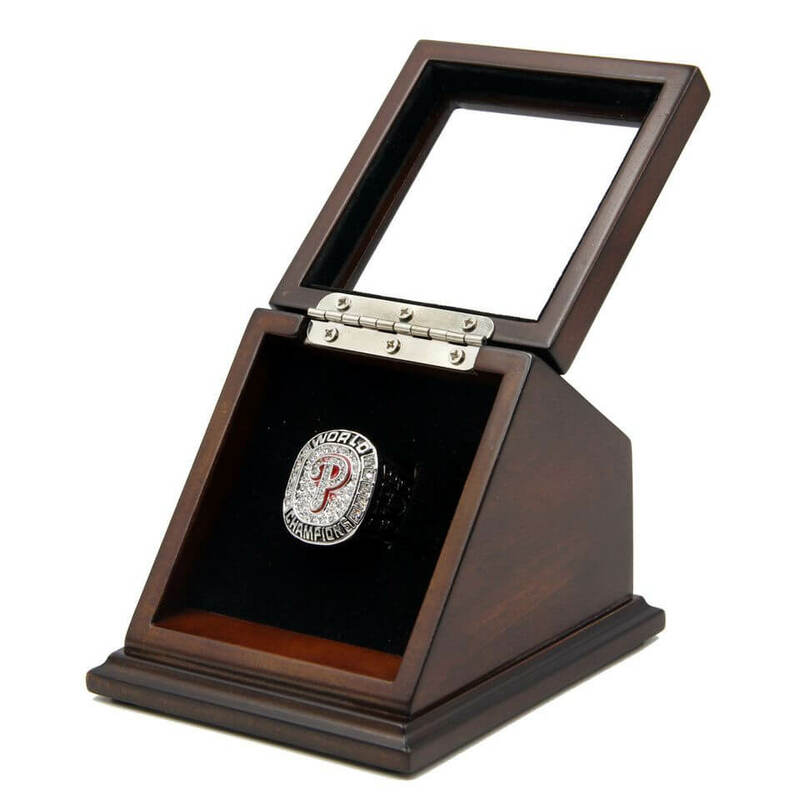 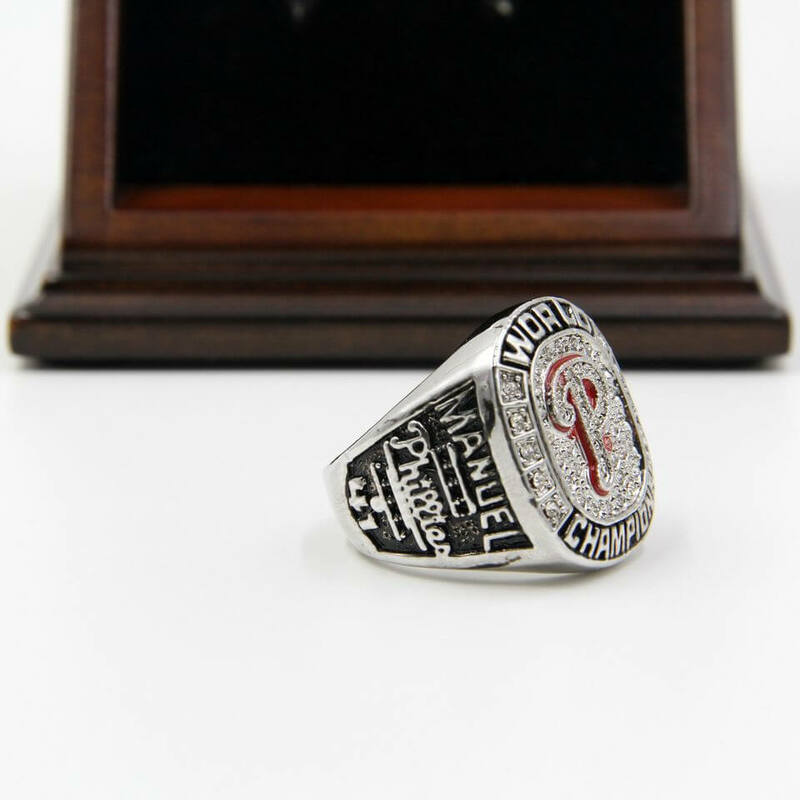 For most of the Philadelphia Phillies fans, the display case set would be a unique and a great gift to your friends and families, it is a truly one of a kind item that would stand out in any Philadelphia Phillies baseball collection. Philadelphia Eagles are a professional football team of U.S.A founded in 1933 in Philadelphia, Penns.. 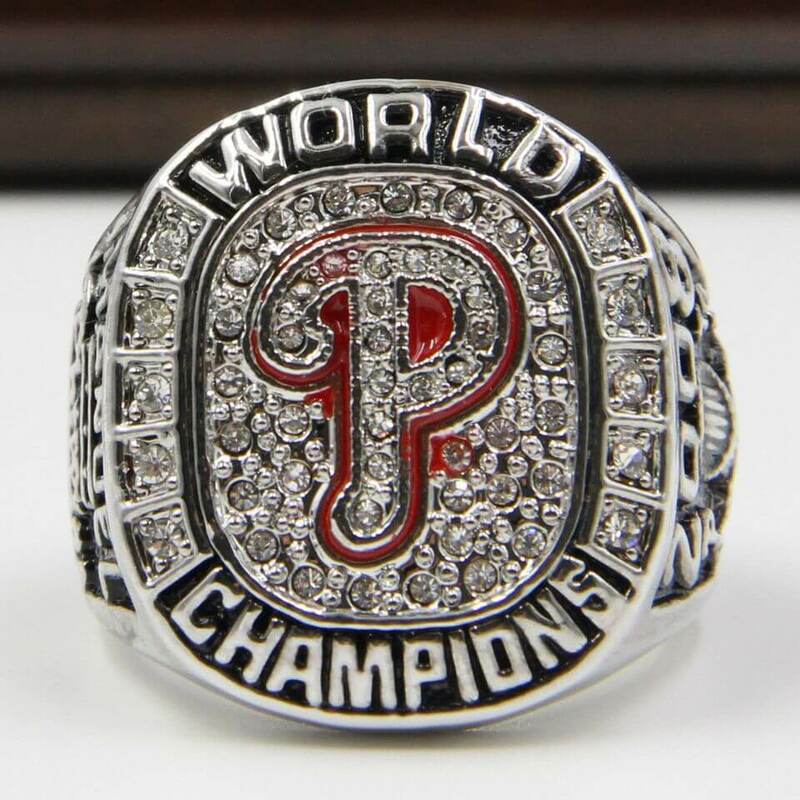 The Philadelphia Phillies are an American professional baseball team based in Philadelphia, Pennsylv..